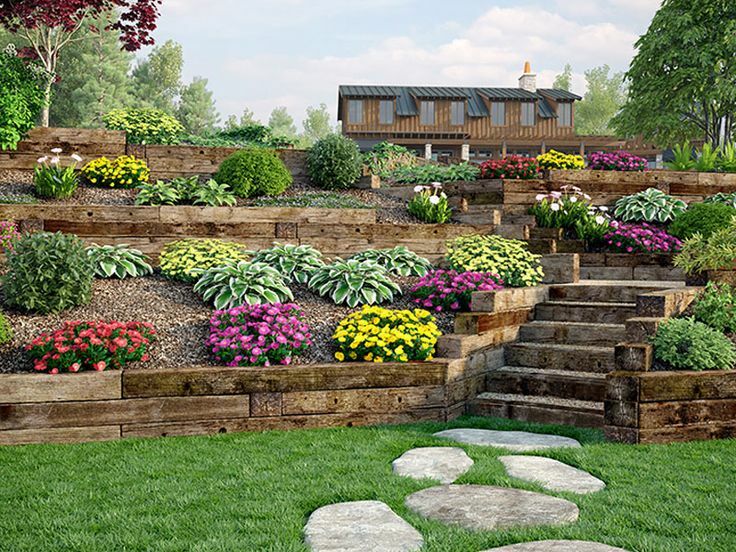 Ian's Lawn Service is Arlington's premier lawn and landscape company since 2003. The experienced team at Ian's Lawn Service is focused on providing Arlington, VA residents with well manicured lawns while delivering the highest level of customer service. Contact us today for a FREE quote. We offer weekly mowing, trimming and edging. Our meticulous crews mow your lawn with care, trimming the edges, blowing grass clippings from hardscape materials. Our spring & fall clean-up service is the process of removing all leaves, branches and other debris that have accumulated over the course of the season throughout your property and landscape beds. 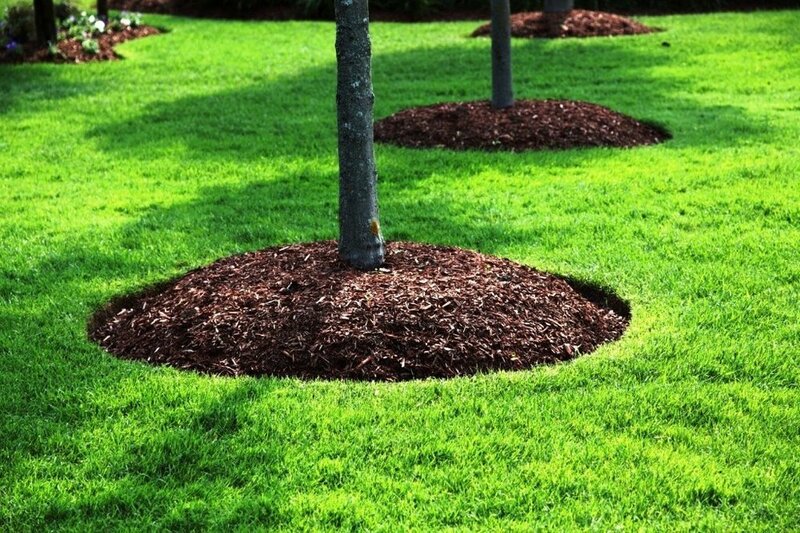 Mulch beds not only make your lawn look neat, mulch performs many important functions for your beds; it adds nutrients to the soil as it decays, maintaining moisture in the soil and obstruct weeds, it also stabilizes soil temperatures preventing your plants from suffering from the extreme cold or heat. "I have been a customer of Ian's Lawn Service for many years. Ian and his crew do an excellent job and I have always been very happy with their results." - Patrick K.
Ian's Lawn Service voted "BEST OF ARLINGTON 2018"